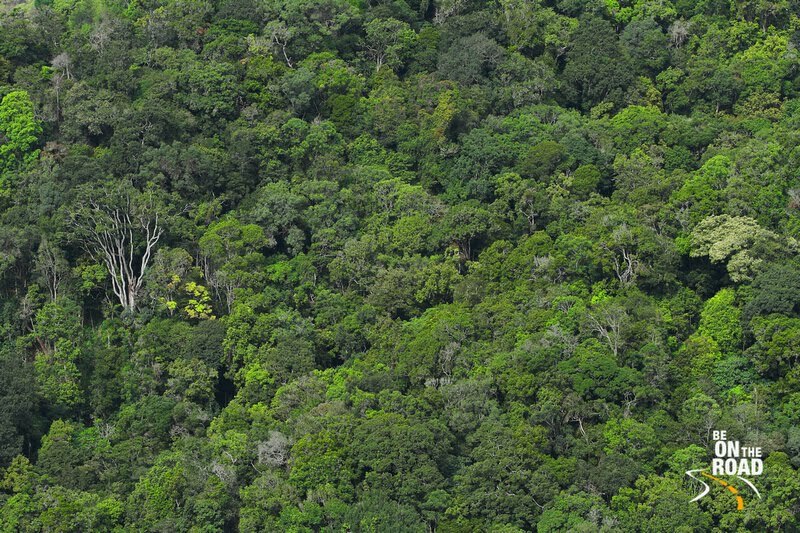 What are Shola Forests and why they are essential for our survival? - Be On The Road | Live your Travel Dream! 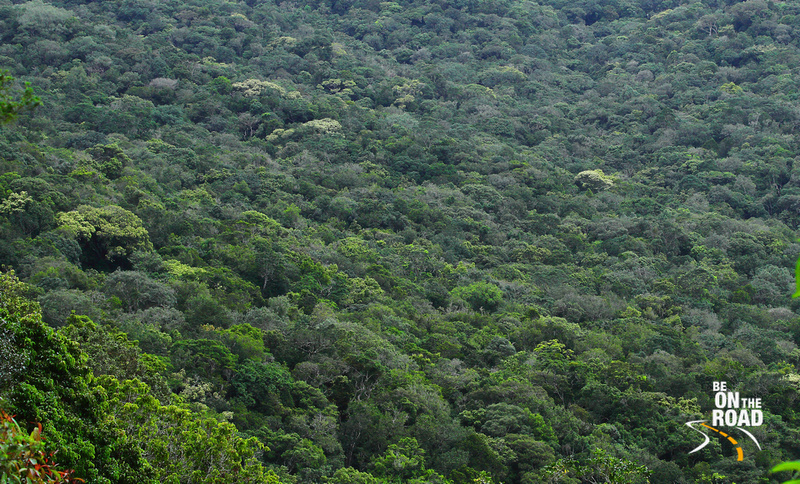 What are Shola Forests and why they are essential for our survival? 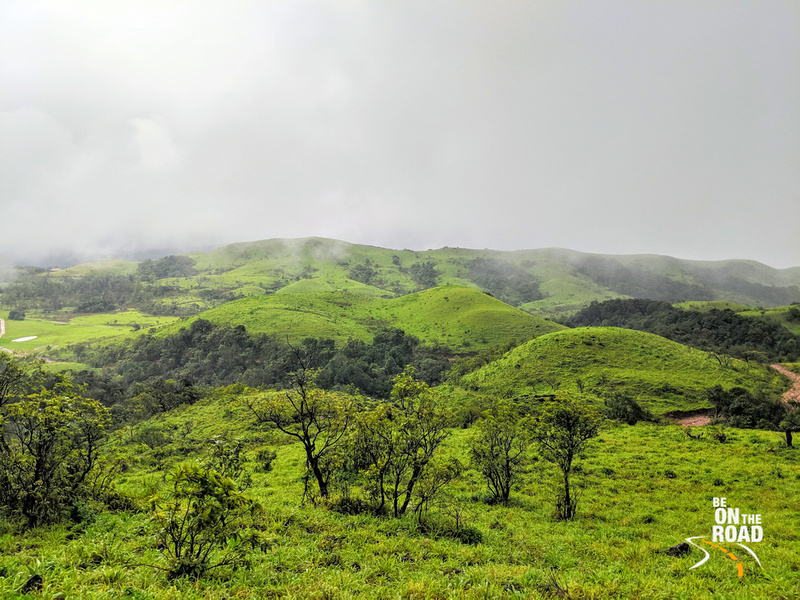 If you have ever lived in or traveled to the Western Ghats of India, you would have come across vast swathes of pristinely green forests. You would have definitely found its colors soothing and relaxing and its environment rich with gorgeous nature. 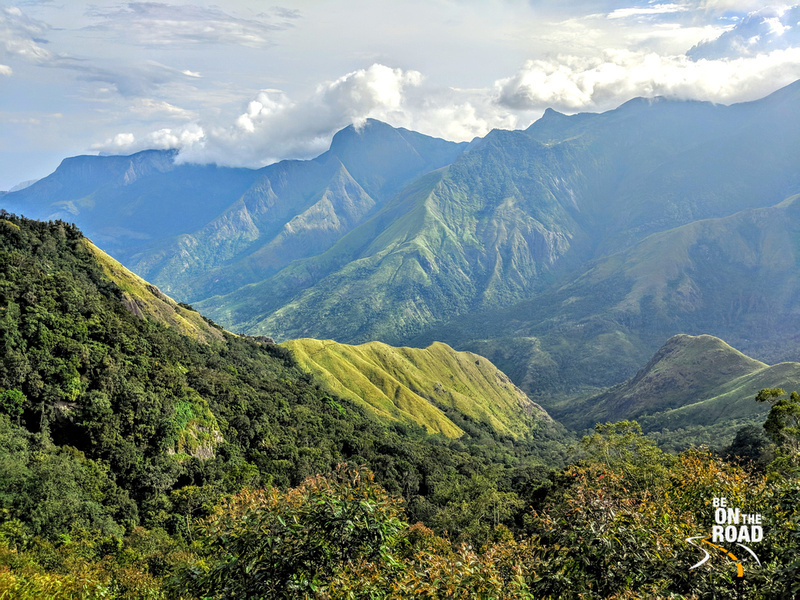 These forests along with the rest of the Western Ghats are older than the Himalayas and are one of the richest biodiversity hotspots in the world. Now, you might be wondering…Yes, they are special, but why are they important to our survival? Well, here goes the explanation…The rivers in the north of India are fed by the glaciers in the Himalayas and that’s how they stay perennial. The rivers of South India do not have any glaciers to feed them. Nor do they receive rainfall throughout the year. Yet, rivers such as Cauvery, Tunga, bhadra, Netravathi, Periyar, Thamarabharani and others are perennial. How do these rivers manage to stay with water all through the year, in spite of not receiving year-round rain? The answer is ‘Shola’. And it is because of these Shola forests that we get our water. Won’t it be tough for us to survive without our rivers? But, how do Shola forests give water to the rivers and other water bodies? Shola, which is derived from the Tamil word (Solai), means grove. 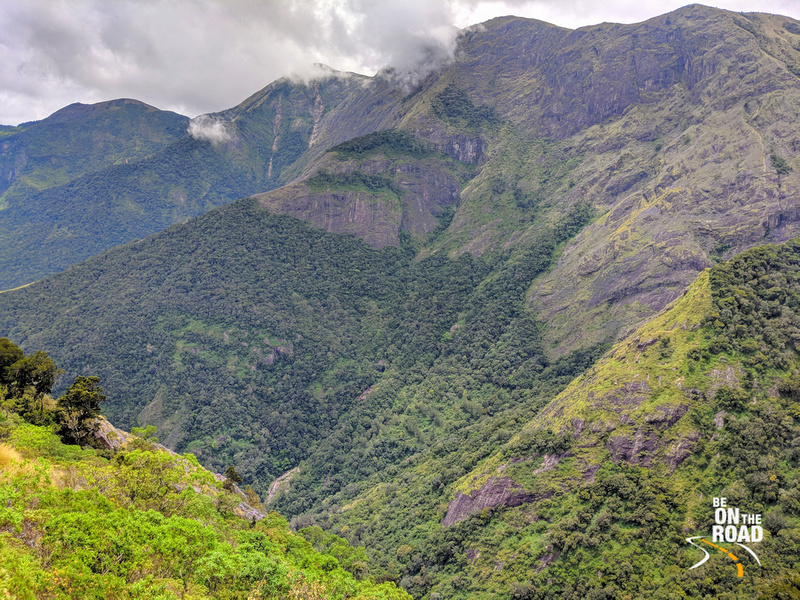 Growing at altitudes above 1600 metres, it contains a variety of trees that are endemic to the Southern Western Ghats of Tamil Nadu, Kerala and Karnataka (not found anywhere else in the world) and that grow in high mountain valleys where fog and mist hardly reach. These montane rainforests are made up of an upper deck of small trees and a lower deck of dense shrubs, mosses and ferns. 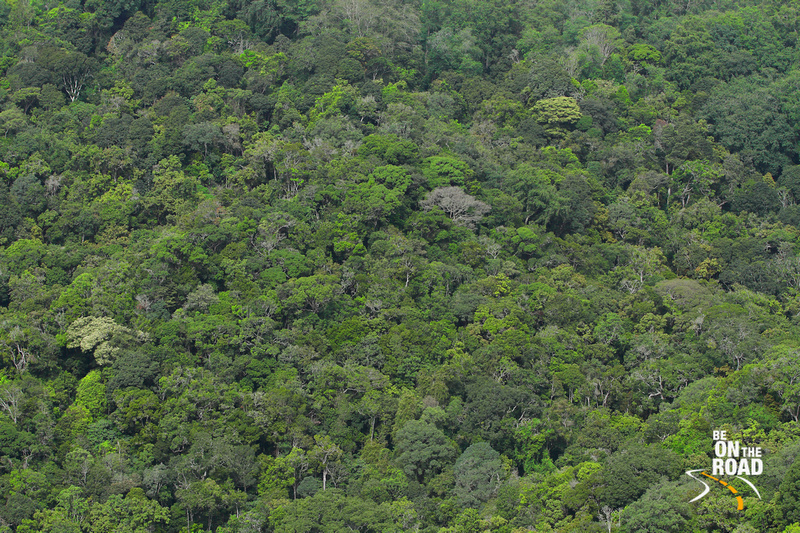 This ecosystem of Shola forests is special for its immense water retention capacity. Such is its capacity that it absorbs the water during the monsoons, retains it in its surrounding soil and slowly releases this retained water over the course of the year, thus forming small streams, which go on to become rivulets, rivers and the mighty stores of the water that we survive on. 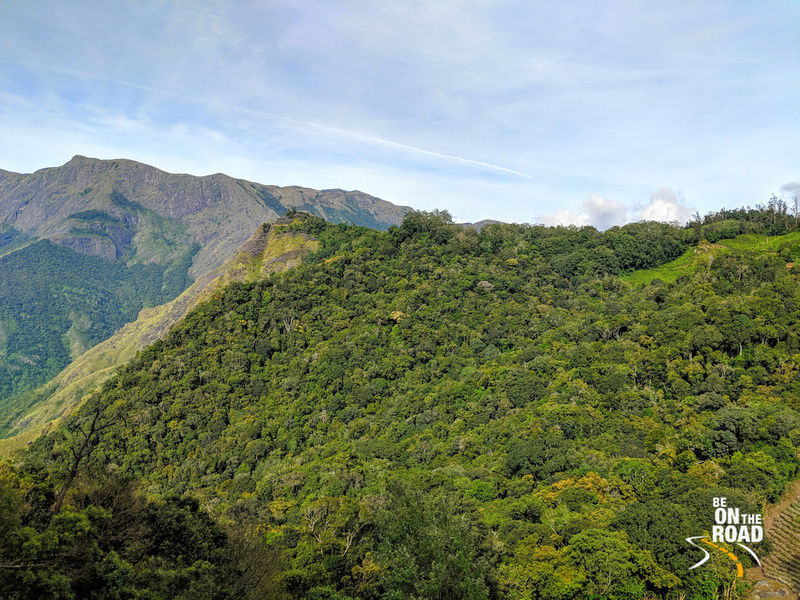 It is also this water that allows survival of some rare, exotic and endemic plant and animal species in the Western Ghats, which enthusiasts from all over the world come to do research on or just to simply enjoy them in the wild. Now, you might understand why national highway extensions, construction of hydro electric projects, creation of new railway lines and deforestation in the Western Ghats are so detrimental to our existence. And may be that is why all the learned environmentalists resist and fight some of the infrastructure development projects in this region. The equation is simple. No shola equals no water for the southern states of India. What's worse is that these life givers don't grow too fast, which means that even if we disturb the balance of life there, our water sources reduce. Personally, I am not against growth or infrastructure, but I don’t wish for us to face any ground zero like situation that South Africa’s Cape Town recently faced. These gorgeous greens are possibly one of my favorite areas to visit in India. For some weird reason whenever I am trekking inside Shola forests, I feel at home. May be, I have a deep connection with these amazing forests from my previous births or may be, I am on a perennial high when I am in the middle of their oxygen-rich and life-rich ecosystem. 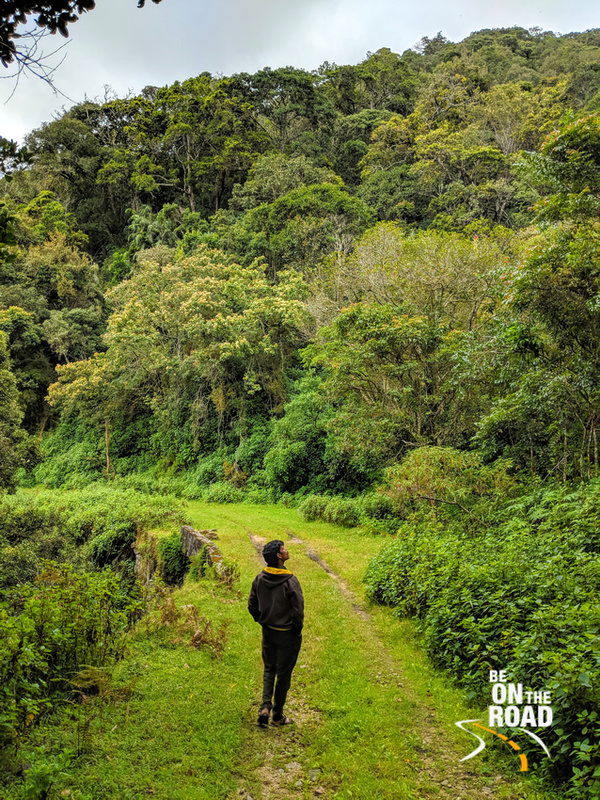 Be it birdwatching, spotting exotic wildlife species, giving us access to some life saving medicinal herbs, enjoying the different shades of green or simply catching a whiff of pure nature, Shola forests are a boon to the people of South India. We should take care of it, enjoy its lush ecosystem and fight for its survival.